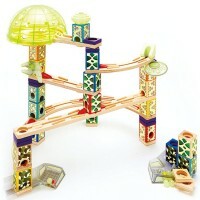 Quadrilla, one of Hape's toy brands, offers innovative wooden marble runs that take children construction to a whole new level. 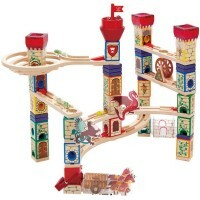 Crafted to precision from best quality birch and rubber wood, the building parts of Quadrilla marble rollercoasters fit together perfectly to provide the challenging and fun building opportunity for the kids. 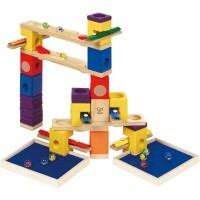 Quadrilla marble runs promote spatial reasoning, experimental skills, and understanding principles of physics in the most fun way - creative play. 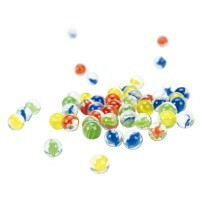 All Quadrilla from Educational Toys Planet meet or exceed the US safety standards.